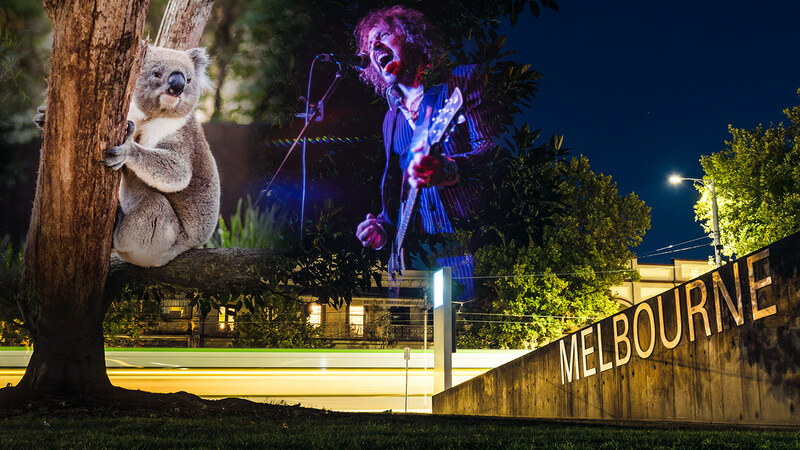 Melbourne musicians Kim Salmon, Rich and Jake of Aarght Records, Parsnip, and the Shifters share the best places to go in the live music capital of the world, including record shops, bars, restaurants, clubs, and more. Map should appear at the end of the page but can also be accessed here. Step back in time at the Old Melbourne Gaol (pronounced “jail”), built in the mid-1800s to hold and execute dangerous criminals. Delve into stacks of books, intriguing exhibitions, and impressive architecture at the State Library of Victoria, the oldest library in Australia and one of the world’s first free libraries. Explore the art-filled alleys along Flinders Lane, including Hosier Lane and AC/DC Lane. Hang out with kangaroos, koalas, wombats, and other antipodean animals at Healesville Sanctuary. Unwind with tea, scones, and a boat ride at Fairfield Park Boathouse & Tea Gardens. Escape the din of the city at CERES Community Environment Park, where bike paths, friendly chickens, and organic produce await.